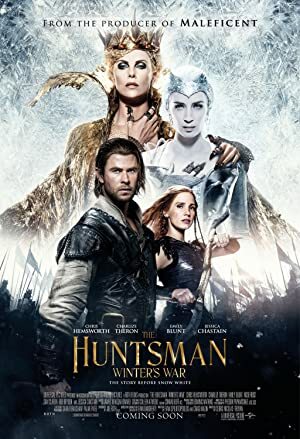 The Huntsman: Winter’s War (2016) – What's New on Netflix Canada Today! Eric and fellow warrior Sara, raised as members of ice Queen Freya’s army, try to conceal their forbidden love as they fight to survive the wicked intentions of both Freya and her sister Ravenna. After a devastating betrayal, kind hearted queen Freya unleashes wicked powers and wages war against love, which warriors Eric and Sara fall victim to.